If quality of service at great prices is what you’re after, look no further than White Van Gentlemen. It doesn’t matter what you need delivered and where, our polite, efficient logistics operatives will be there to make sure it goes as smoothly as possible. Our company is built on the shoulders of some of the best people in the industry. We’ll always do that little bit extra so that you don’t have to worry about complications or unforeseen issues. And remember, if your delivery is a commercial one, how it’s delivered is every bit as important as the item itself. Don’t let a shoddy delivery company let you down at the point of contact with the customer, make sure they get the best possible experience. Trust is at the very core of what we do. Big or small, every delivery is important to us, and we earn that trust by being the best, every time we deliver. 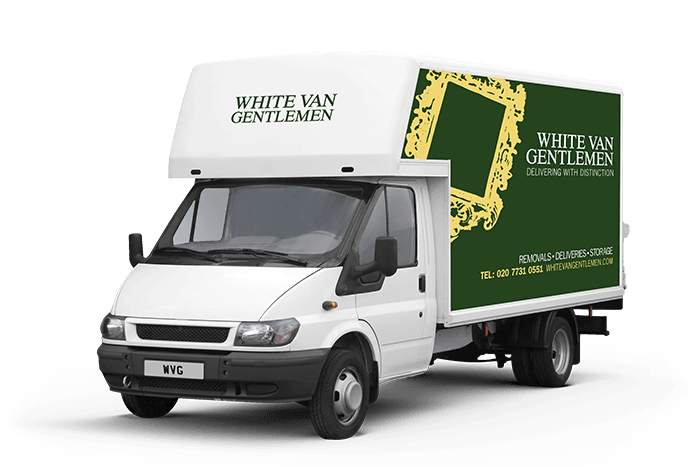 Whatever you need delivered, you know that White Van Gentlemen is the best delivery company in Wimbledon. Just call our Wimbledon deliveries quote line for a free, no obligation quote from one of our specialist delivery teams on 0207 731 0551. Alternatively, just use our quick enquiry service, and we’ll get right back to you whenever you want.